OF PARTICIPANTS COMPLETE THE COURSE THROUGH TEAMWORK. Break out of the cubical and into the wilderness. 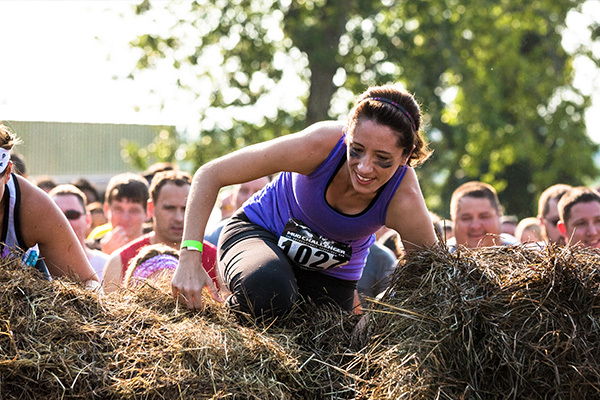 Mud Challenger is the perfect opportunity to enhance teamwork, leadership, and camaraderie among your employees. We offer special discounts that make it easy to recruit your team and give your members an amazing story to share! 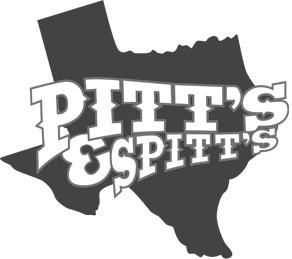 All corporate teams receive a steep discount code, just contact our Team Coordinator and we will set up your team, and send you a discount code. It’s that simple! 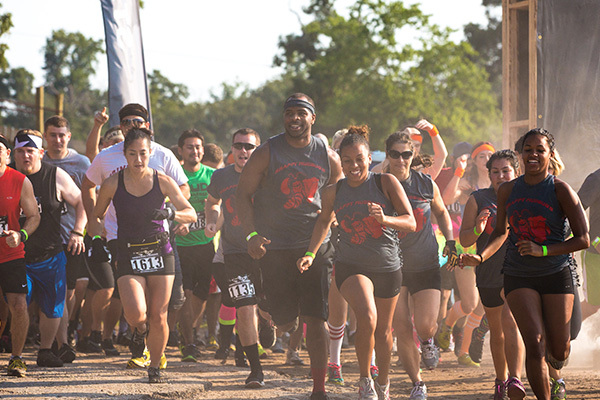 We’re proud to open the Mud Challenger course to all Corporate Teams. Our rugged course and natural terrain at the Mud Challenger venues are second to none, and we believe that this is essential to our mission. For the first time ever, we’ve designated a wave time specifically for Corporate Teams to work side by side in an effort to encourage personal growth, teamwork, and camaraderie. Our atmosphere creates a positive energetic feel, and down right makes you happy. 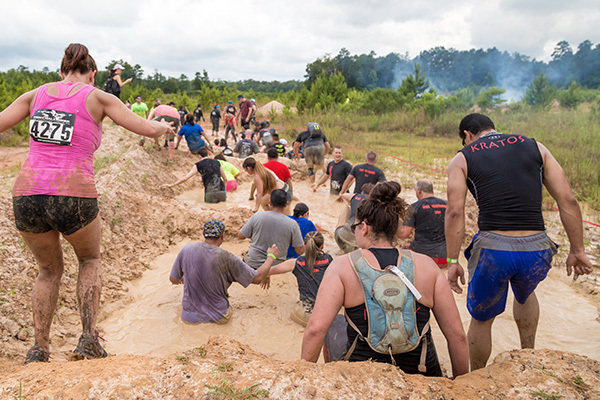 95% of all Mud Challenger participants are part of a team, and that’s the way we designed it… even participants who choose to traverse the course alone will need help from another participant at some point. 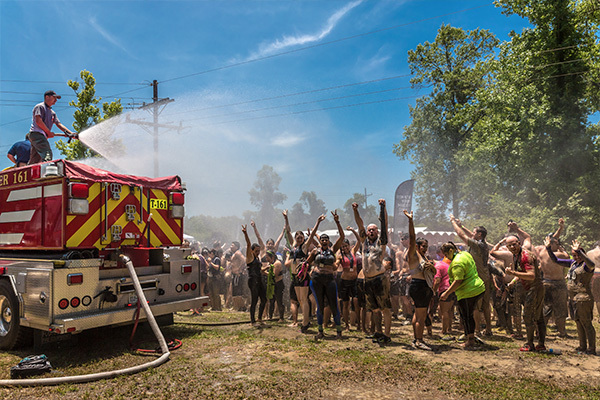 From the start, the fundamental belief of Mud Challenger Positive Impact has been the control of supporting causes at our discretion- the ones that we are most passionate about. And we are proud to now extend this possibility directly to you. We are proud to partner with Reason2Race, a powerful fundraising platform that allows you to raise money for any cause you wish. 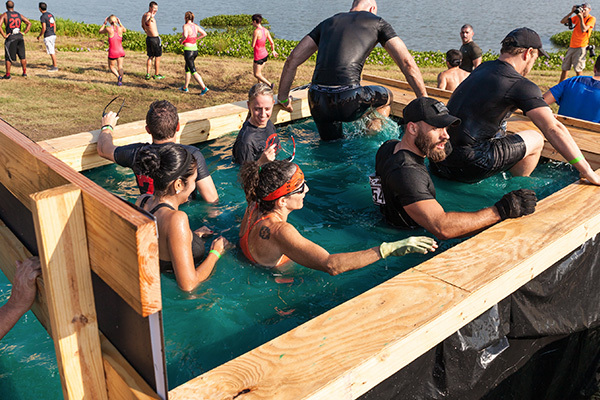 The funds you raise are never touched by Mud Challenger, and pass directly to your cause. We believe that when people are given the opportunity to support a cause that they truly care about, amazing things can happen. The platform is there for you to raise money if you wish. Fundraising isn’t a requirement to participate in the event. Contact us below, and our Team Coordinator will help you get your team set-up.